A recent immigration ruling will likely eliminate a large chunk of those eligible to seek asylum within U.S. borders. 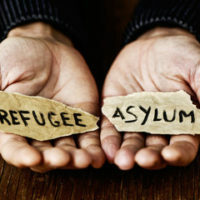 Read on to learn about the new directive, and contact a knowledgeable New York immigration lawyer to answer any questions about asylum eligibility. 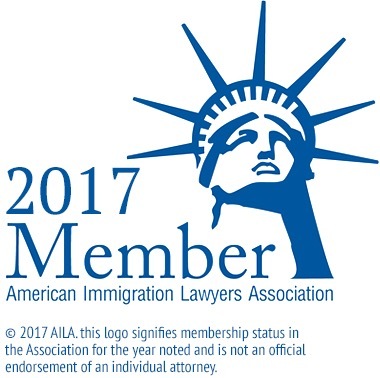 If you are seeking asylum for yourself or a loved one, contact the passionate and experienced Queens immigration lawyers at Gladstein & Messinger at 718-793-7800 or toll-free at 800-339-0535.